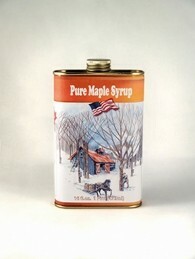 SKU: Tin- pint Categories: Maple Syrup in Traditional Tins, Maple Treats Tags: For generations, Maine. Each and every tin of our Pure Maine Maple Syrup has a wonderful, maple syrup was stored in tin containers, pronounced maple flavor. Clean and neat screw top cap, similar to this traditional tin can. This fine quality maple syrup is fresh from our sugarhouse in Newﬁeld, with a beautiful sugaring scene on the container. For generations, maple syrup was stored in tin containers, similar to this traditional tin can. 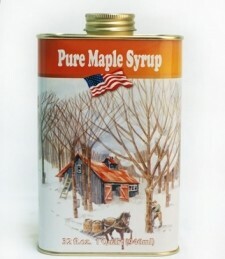 This fine quality maple syrup is fresh from our sugarhouse in Newﬁeld, Maine. 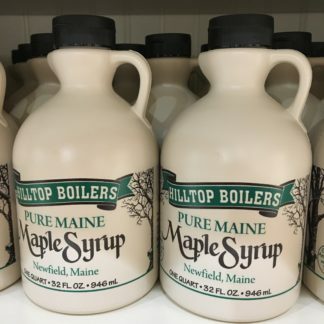 Each and every tin of our Pure Maine Maple Syrup has a wonderful, pronounced maple flavor. 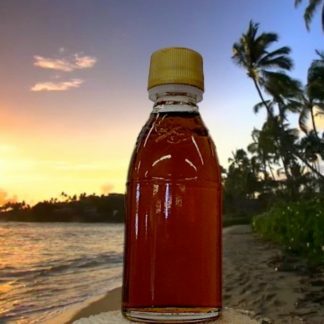 Clean and neat screw top cap, with a beautiful sugaring scene on the container.